Everyone is connected to a family in some way, shape or form! The roles and responsibilities within each family may differ, as do the functions they provide for their members. So, when teaching about the functions of the family with my senior high classes, I like to engage students with a station activity where they have to figure out how the items at each station relate to one of the functions the family provides. Later, students connect the functions to their own family as they create a family crest. I love teaching about the family, but finding interactive ways to teach the various concepts regarding the family can be challenging. 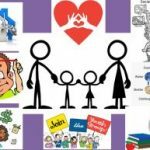 Ifamily.slide have spent a great deal of time over the years developing and creating a cache of ideas to pull from when teaching a lesson or unit on the family. Below you will find some ideas that may be of help when trying to pull together a unit on the family. 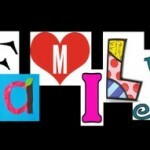 If you have additional ideas for teaching about the family please share in the comment section. 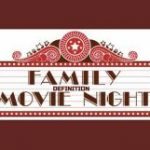 There’s a lot of buzz out there about this popular TV show called “Duck Dynasty” so I decided to watch it and discovered that it would be a great show to illustrate the traits of a strong family. 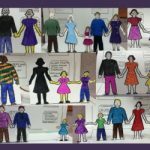 This lesson introduces the traits of strong families to students, helps them recognize the traits in their own families as well as others, and then students create a PSA to help spread the word on the importance of strong families. 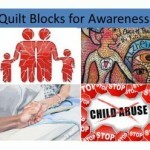 After teaching several lessons on family structures, family functions, and family life cycle stages, I use this lesson/project as a way for students to review and apply information learned as well as a way for me to assess their learning. 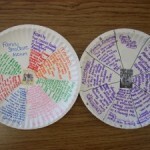 Students select a television family and create a TV Paper Plate Project using their knowledge of family to complete it. Students use mobile labs to research any unknown information about their TV family such as names of all family members or jobs TV parents held, etc.